Gab Godon and Emma Beko are two people brought together by Montreal, and by music. Close friends, Heartstreets sketch out spectral R&B hymns detailed by an electronic haze, evocative but bounded by events in their own lives. 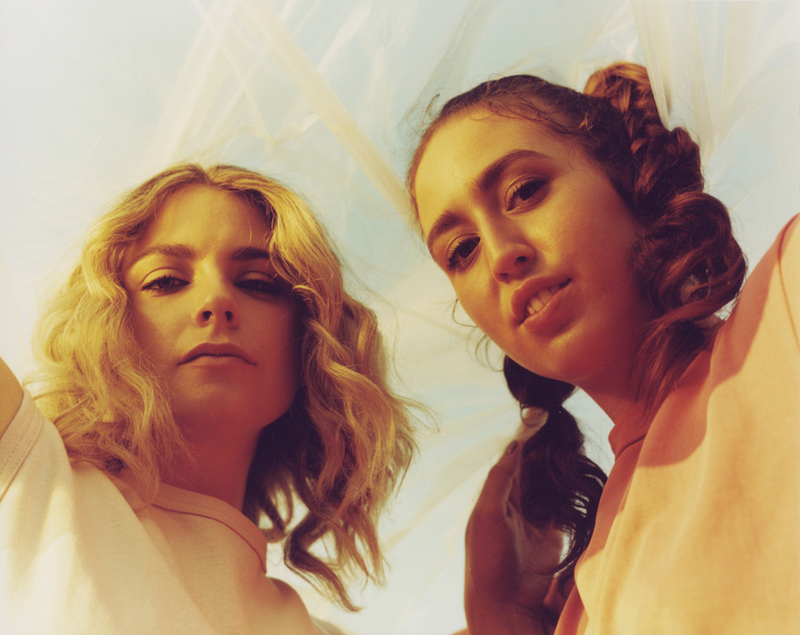 Silken sounds with a pensive blend, the two are now ready to share their gorgeous, under-stated new single 'Good Thing'. Featuring contributions from A-SHO, it opens in sombre climes before building to a subtle but no less definitive climax. Heartstreets explain: "We’ve always wanted to share our universe with our fans and have them come into our intimate world. When we were brainstorming for visuals for 'Good Thing', the first idea we had was to piece together all our homemade footage from the past year as we had been documenting the making of our 'Why Make Sense' record. We stuck with that idea and ended up making this little gem. We hope it’ll put the biggest smiles on your faces as it does to us!" We can share the new release in full, and you can check it out below.